At Patenaude Martial Arts Gatineau, we teach the Martial Art of Fang Shen Do (Way of Survival). 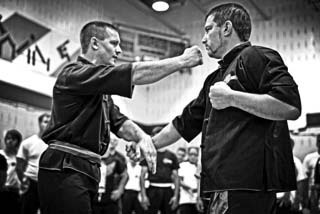 We offer various martial arts learning programs and have multiple classes for men women and children. Get a private assessment, a trial class and a FREE t-shirt!